We Buy Used Copier Machines And Export Containers All Around The World. We Guarantee A Fast And Easy Sale And Quality Check All Of Our Used Machines, Making The Importing And Sale Of Copiers Effortless. Our Professional Warehouse Staff Will Wrap, Protect, And Securely Pack Your Machines. We Build Our Containers From Scratch Using Our Own Team So We Are Able To Offer You Savings Through Our High Quality Packing Services, While Ensuring The Safe Delivery Of Your Machines. 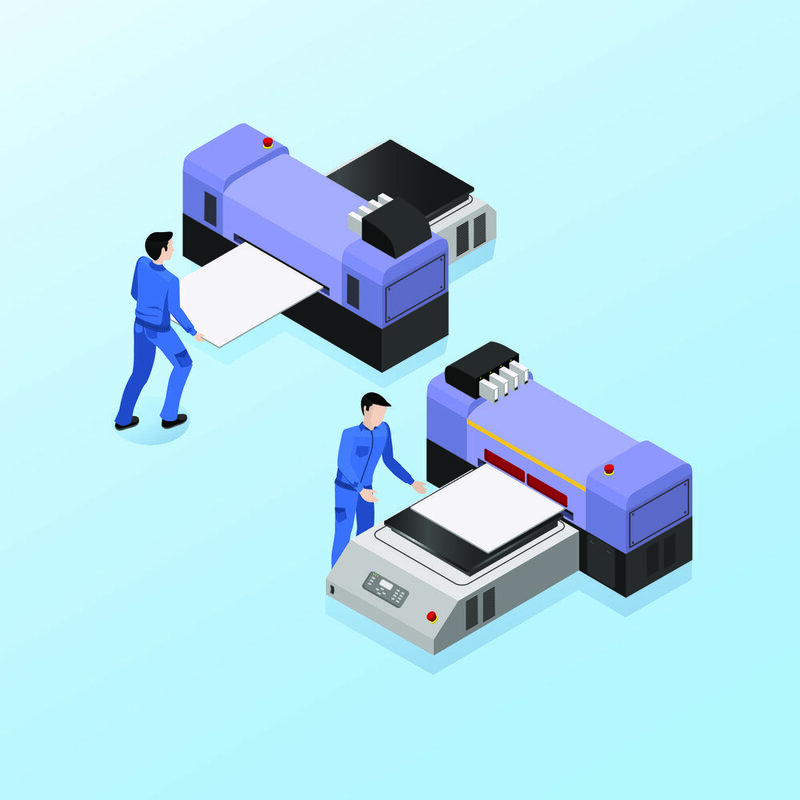 Selling Your Used And Off-Lease Copier? Get A Free Quote And Know The Value Of Your Machine By Contacting US. We Guarantee Top Offers On All Wide Format Copiers. + How To Get a Quote? Contact us with your desired copier model numbers and other details and we will respond promptly with a quote. Feel free to call our office number at (818) 570-0888 or use the online form above. + How Can Kingnote Guarentee Top Offers? Kingnote has developed international connections as well as our own sales team in China in order to be tapped into market prices. We offer top price according to our company price list which is regularly updated. 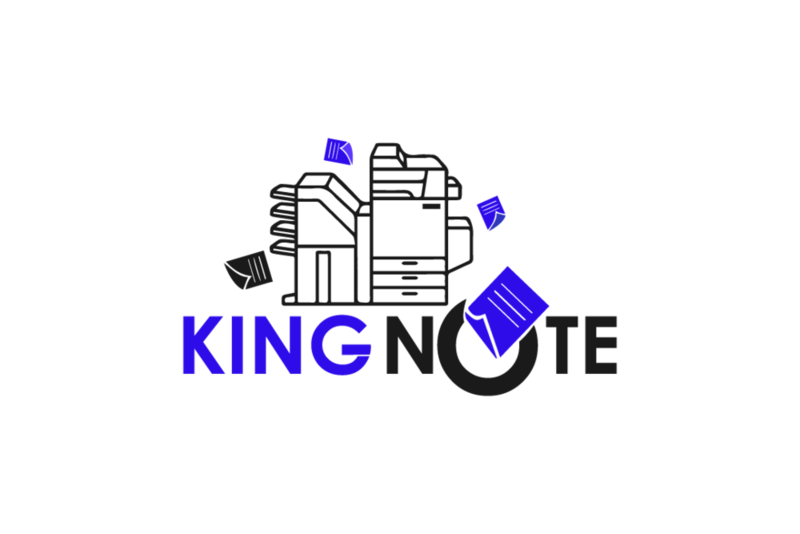 Additionally, Kingnote is able to offer quotes higher than other wholesale copier dealers because we hold control of the entire exporting pipeline. In other words, we take used copiers and sell them directly to internaional markets. This value is transferred to you! 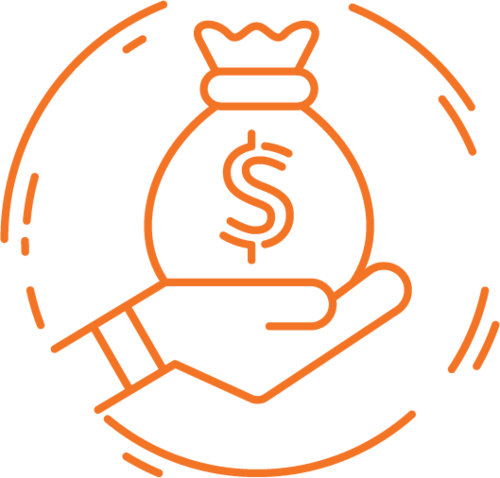 Finally, our business philosophy of creating sustainabe, long lasting, and mutually beneficial relationships has allowed us to add more value onto our clients. We're committed to the success of our clients and have carried this strategy throughout our operations. Click here to learn more about how Kingnote's business philosphy and the reason Kingnote can OutBid, Outbuy, and Outlast other competitors. + When Is Payment Sent? For new partnerships, we require 50% payment upfront and 50% before ETA. + How Does Shipping & Handling Work? Our warehouse team bubblewraps and quality checks our machines before loading them onto our two level, 40" container that we build at our warehouse. We note any details including serial number and parts. Once an order is recieved, we can pack and send out a container in under a week. Then we work directly with our freight forwarder to ensure a speedy delivery of your freight. + How Can I Get Access To Kingnote's Price list? Unfortunately, we cannot share public access to our price list as we have found that they are distributed amongst our competitors. However, you can sign up to get insider access to our partial price list and important market update emails here. We also offer a Quick Quote feature and guarentee a quote in 24 hours when you call or text our line at (818) 570-0888. Thank you, we will get in touch with your shortly!